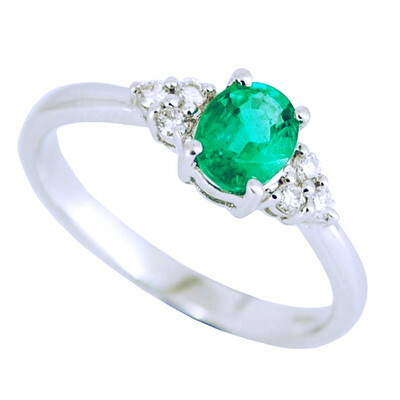 Green with Envy - An elegant classic style emerald and diamond engagement ring. An oval cut emerald is the centre piece for this 18ct white gold ring. Set in between 6 brilliant cut diamonds, the green of the emerald transcends beauty. 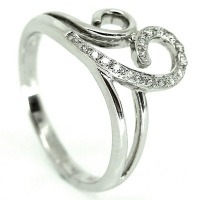 An elegant classic style engagement ring. 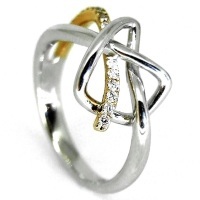 We also Offer a Bespoke Jewellery Service if your looking for a unique piece of jewellery, simply contact us.